Would you like to be a guest on IntellectualRadio.com? Submit your music? 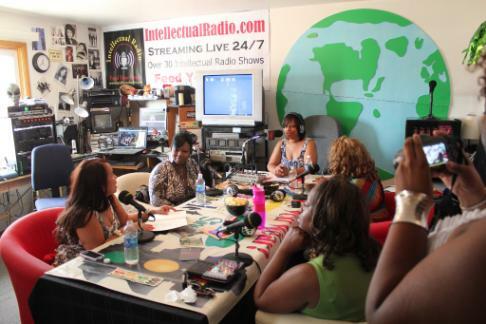 Host your very own Intellectual Radio Show? Host your own Radio Show on INTELLECTUALRADIO.com. You can host from the comfort of your home or our studios. Get Sponsors and keep 100% of the revenue. If You Want To Host Your Own Intellectual Radio Show. Please submit show Pitch, FB Page and any links to your previous work. 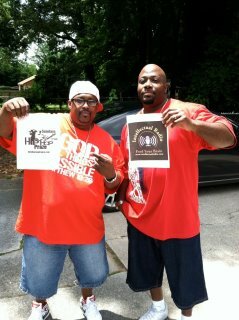 Listen to "Salute" on Spreaker. 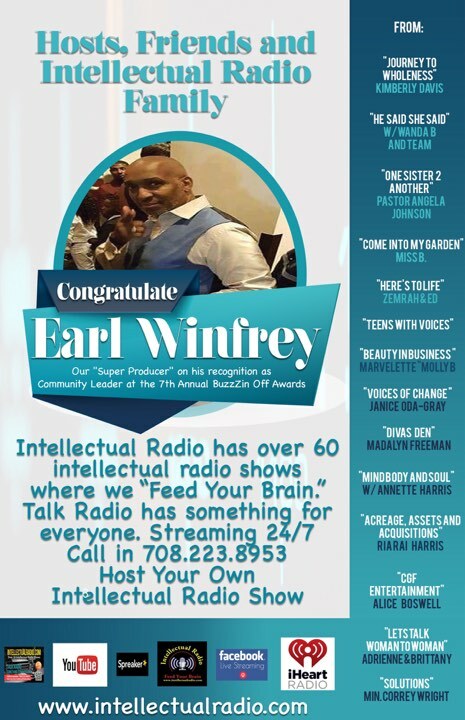 Attention: Every Intellectual Radio Host is Solely Responsible for All Content, Views and Opinions Stated on His or Her Show! The opinions expressed on the radio program by the host's guests and call in listeners or chatters are solely the opinions of the original source who express them. They do not necessarily represent the opinions of Intellectual Radio, or Intellectual Radio Affiliates. It is you, the reader or listener, who makes the choice of whether to believe us or not. Our opinions are based on Individual Philosophy's. We are open to your criticism or ideas for future radio programs...Please feel free to email us at iTLRadio@yahoo.com. Thank You IR HOSTS.